What it is: A flush of custom color that leaves your lips soft and moisturized.What it does: Dior Addict Lip Glow is a must-have balm that enhances the natural color of your lips and moisturizes and nourishes all day long. The universal balm reacts to the unique chemistry of your own lips, leaving them fresh, full and radiant as if revived from within, and with a natural flush of custom color. 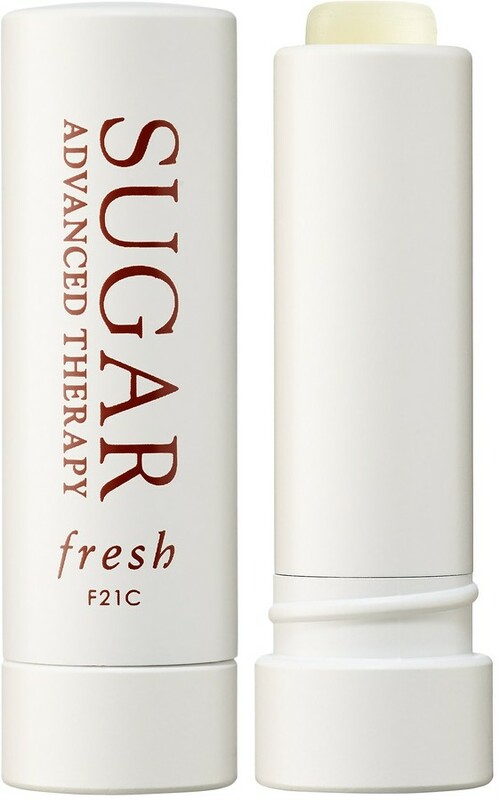 Its Color Reviver technology reacts to your lips' moisture level, releasing active ingredients. Its formula is enriched with mango butter and cucumber loofah to moisturize and protect throughout the day. Apply alone as a lip balm or primer or team with a lipstick for even more radiant results. What it is: A leave-on lip mask that soothes and moisturizes for smoother, more supple lips overnight. Solutions for: - Dryness - Fine lines If you want to know more... 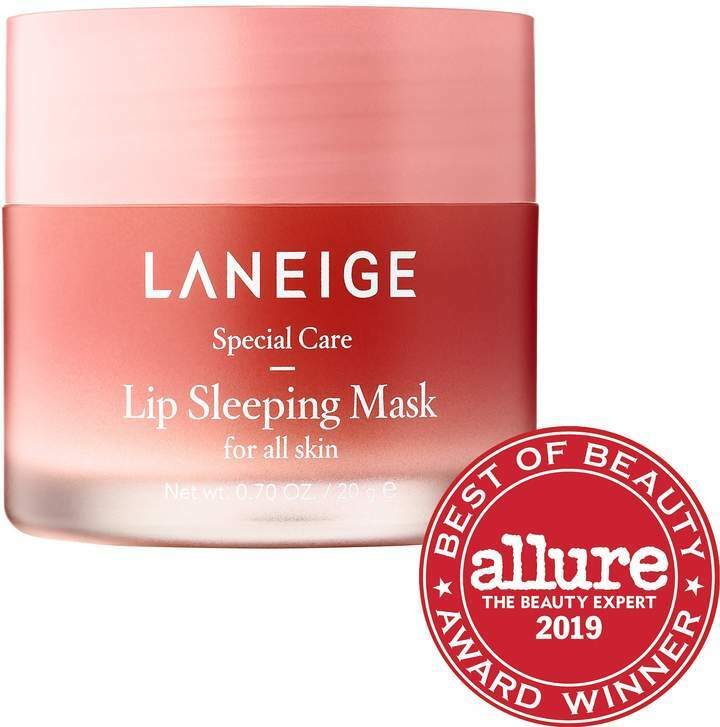 Lip Sleeping Mask has a softening balm texture that closely adheres to lips for quick absorption. Enriched with vitamin C and antioxidants, its Berry Mix ComplexTM offers a nutritiously sweet and fragrant blend of raspberry, strawberry, cranberry, and blueberry extracts to indulge the senses. -Berry Mix ComplexTM: Rich in vitamin C and antioxidants from a nutritious blend of raspberries, strawberries, cranberries, goji berries, and blueberries to soothe and soften, revealing smooth, supple lips. It’s a pampering balm fused with a lightweight lipstain in an adorable chubby crayon. Revlon Colorburst Balm Stain gives softer, smoother lips with a perfect flush of color that lasts hour after hour. The gel formula comes in 12 vibrant shades that match any look or mood. 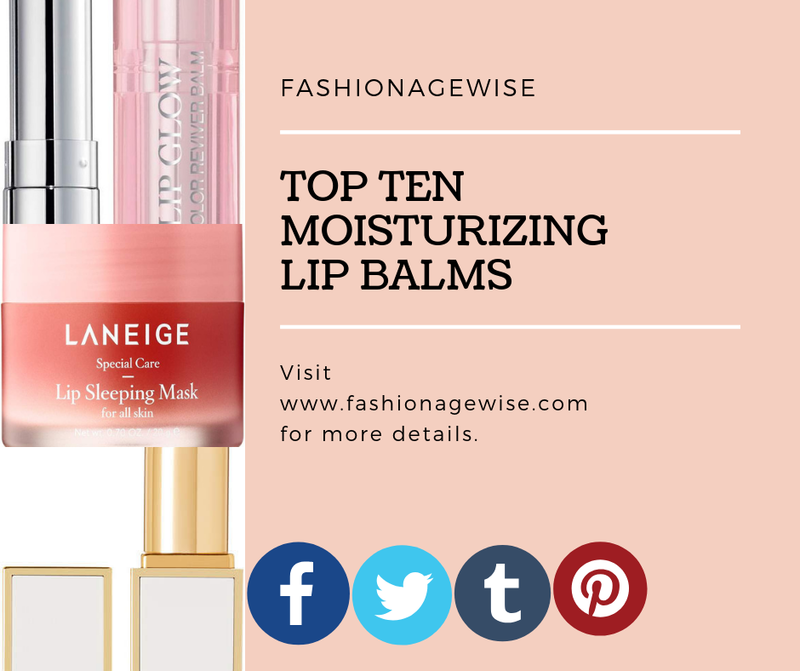 The Lip Conditioner is an emollient-based balm that conditions lips and locks in moisture, acting as the perfect base for lipsticks and helping lip pencils glide on. Worn on its own, it imparts a soft shine to the lips. 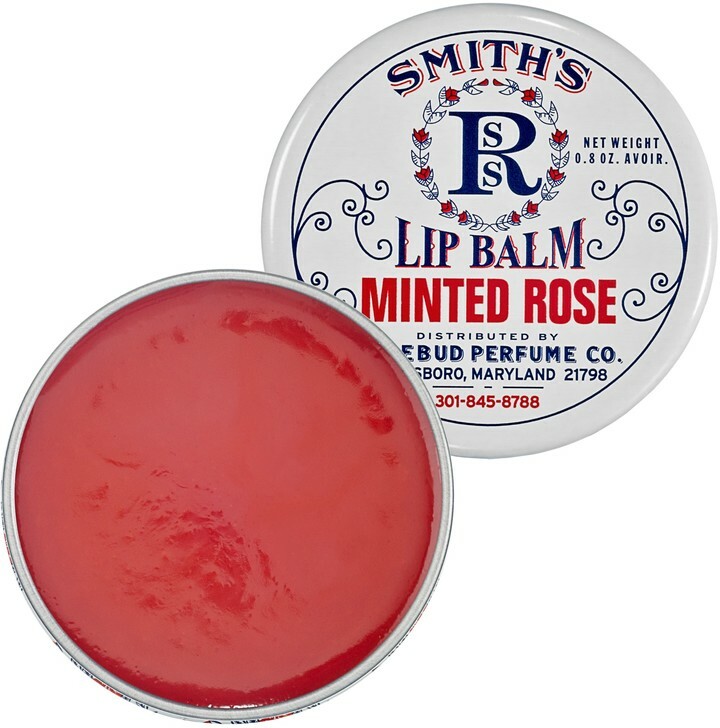 What it is:A cult-favorite, minty, multipurpose lip balm to soothe dry lips and skin. What it is formulated to do:Created especially for Sephora, this must-have lip balm calms and heals irritation, and soothes the sting of minor burns. Easy-to-use and versatile, dab it on chapped lips, elbows, or knees to condition and relieve dryness formulated without: Sulfates SLS and SLES, parabens, formaldehydes, formaldehyde-releasing agents, phthalates, mineral oil, retinyl palmitate, oxybenzone, coal tar, hydroquinone, triclosan, triclocarban. 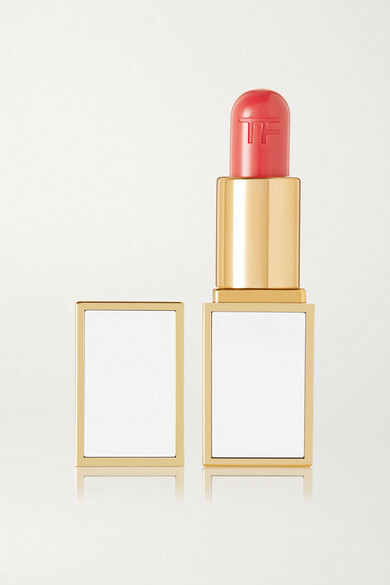 TOM FORD BEAUTY's 'Clutch-Size Lip Balm' is part of the brand's limited edition 'Soleil' collection. This conditioning formula has a creamy, jelly-like texture and imparts subtle, buildable color. 'L'Odissea' is a pink-sorbet hue that works well day or night.